Just one of the comments from people attending the bi-annual Open Gardens day organised by Glenfarg & Duncrievie in Bloom (GDIB). The lady who made the comment travels through Glenfarg each day to and from her work, but never realised that there was more to the community than Main Street. Several homeowners opened their gardens for the day and the feedback from those visiting was that, across the board, there were exciting and new things to see, not only in terms of plants but also in terms of landscaping and in approaches to building a garden. What clearly added to the experience for visitors, many of whom had travelled some distance, was the contrast in styles and moods created in the various gardens – from the large to the small, the more formal to the informal. A true delight to the senses. As well as enjoying the gardens that were open, visitors were able to take in the whole environment Glenfarg & Duncrievie and see the results of work done by volunteers . In Glenfarg, in particular in Glenfarg Green and at the Train Stop, and at Duncrievie with the contribution of the BUD volunteers, people were able to appreciate just how much is done by those who want to care for and develop their environment. And, of course, the whole thing is topped off by those show-stopping cream teas in the Hall. 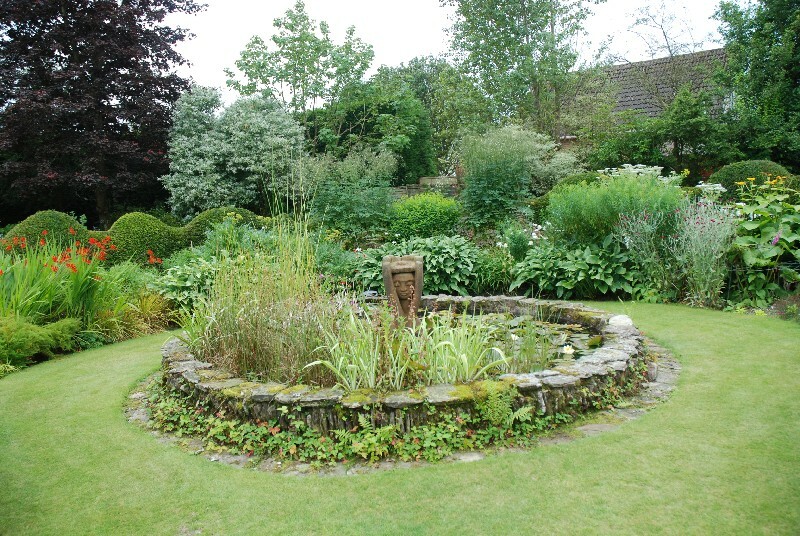 If you’d like to take part in Open Gardens, please let GDIB know.